Since the dawn of mankind, humans have tried to get high in one way or another. Why? Altered states of consciousness can be profoundly dangerous or dangerously profound. Knowledge makes the difference. Each show explores a different topic (LSD, Adderall, Ambien, etc) and features clips of our V.I.P. (Very Inebriated Person) trying the show's topic. We welcome a panel of experts and comedians to discuss with our VIP how these drugs work! Trigger warning: this will be a frank discussion of drugs and drug use. Come and learn about drugs in a taboo-free, nonjudgemental safe space. 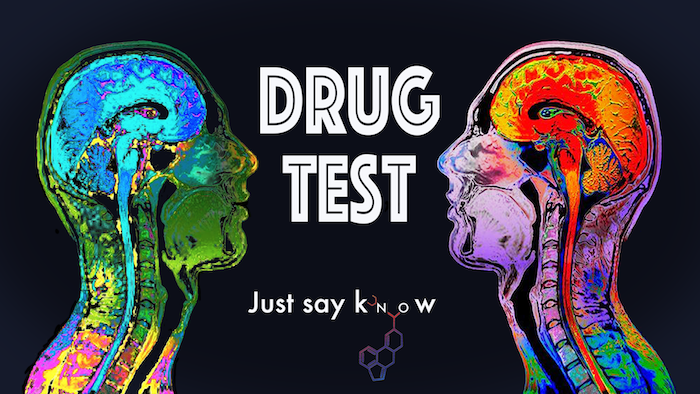 Say know to drugs! Sarah Rose Siskind is a comedy writer for StarTalk with Neil deGrasse Tyson on National Geographic. She also writes SciFi cartoons for Facebook Watch and Cartuna. She's written comedy for UCB, Fox, CBS, and performs all over New York City. She wrote her Harvard thesis on comedy because what says funny more than 130 pages of MLA-formatted, academic text that one graduate student called: "humorous." Follow her at @srskind.